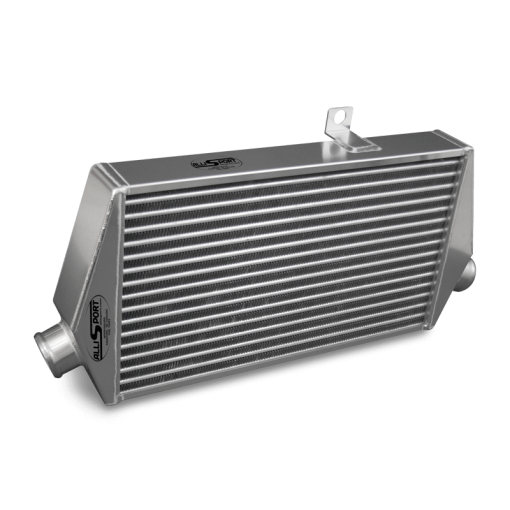 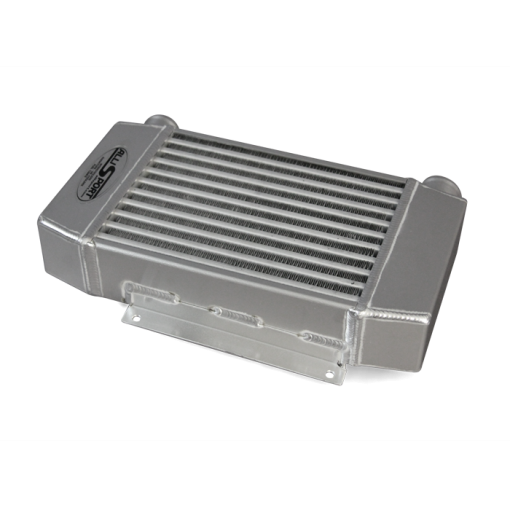 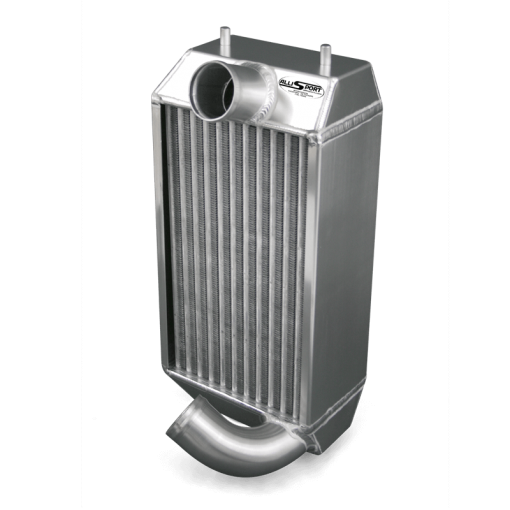 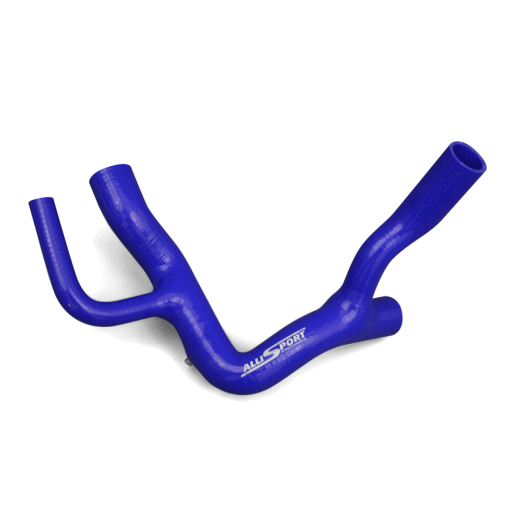 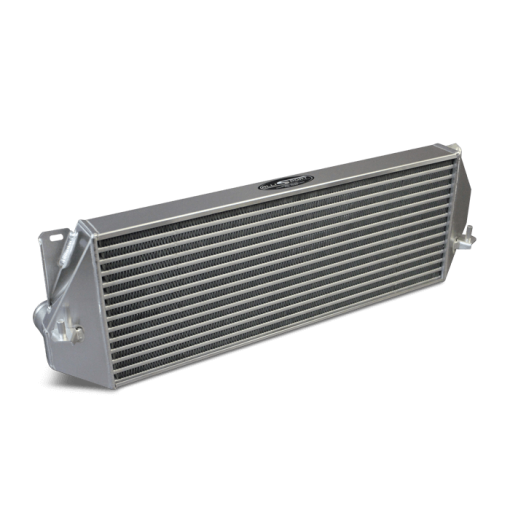 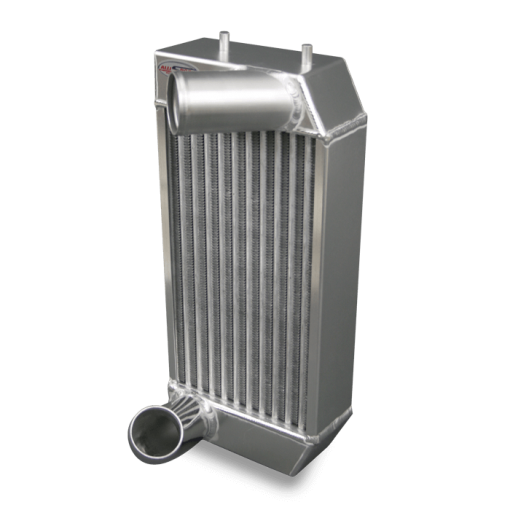 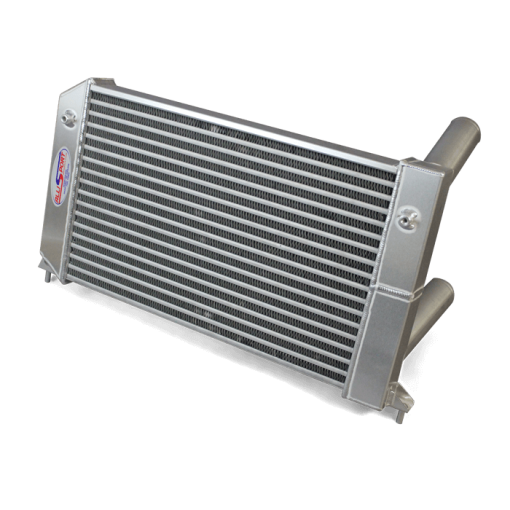 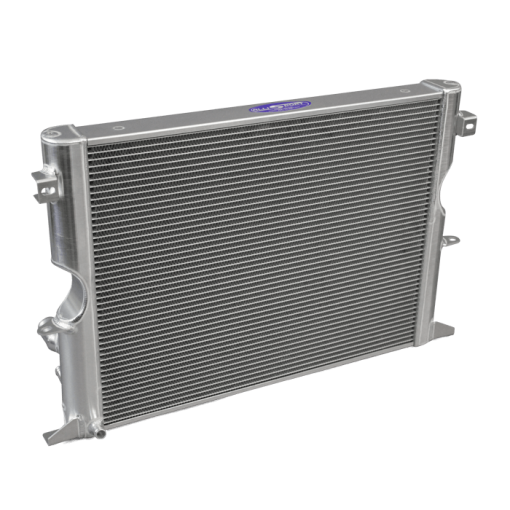 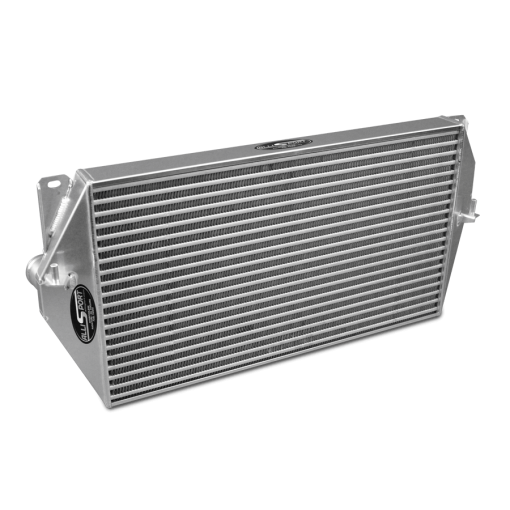 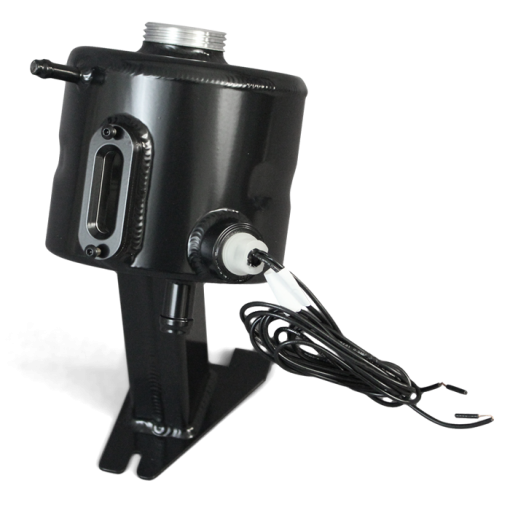 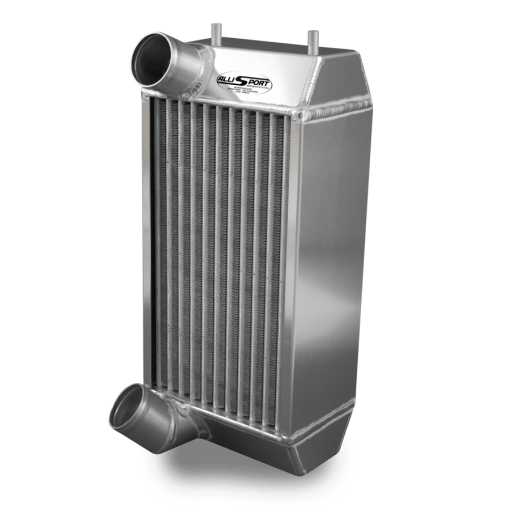 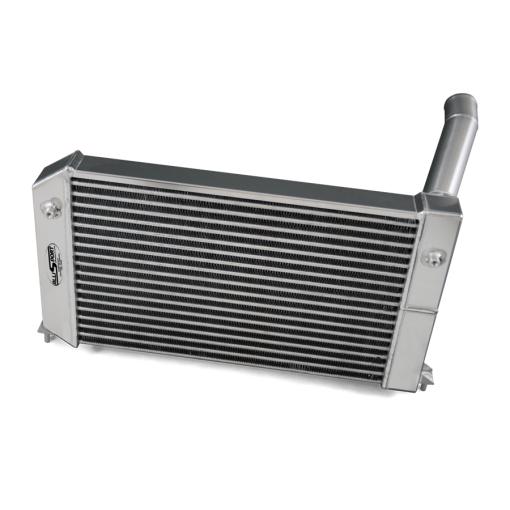 The majority of our extensive experience has been gained dealing with Land Rover turbo diesel products, but we offer intercooler and performance upgrades for Land Rover, Toyota, Nissan, Ford, Isuzu, Mitsubishi and many other 4×4’s, camper vans and cars. 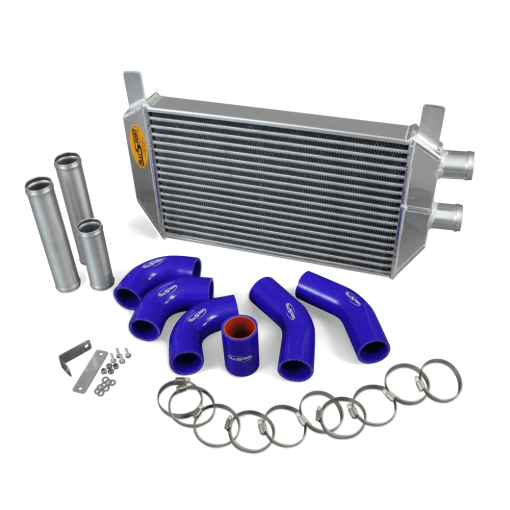 Our design and manufacturing skills are further enhanced by our involvement in many forms of motorsport from the Dakar Rally and tractor pulling to Time Attack, race track cars and motorcycles. 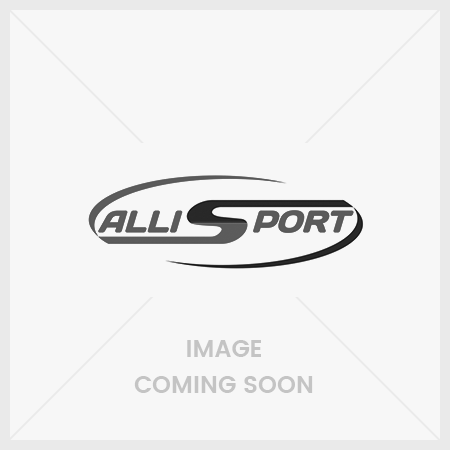 We have even supplied M Sport.